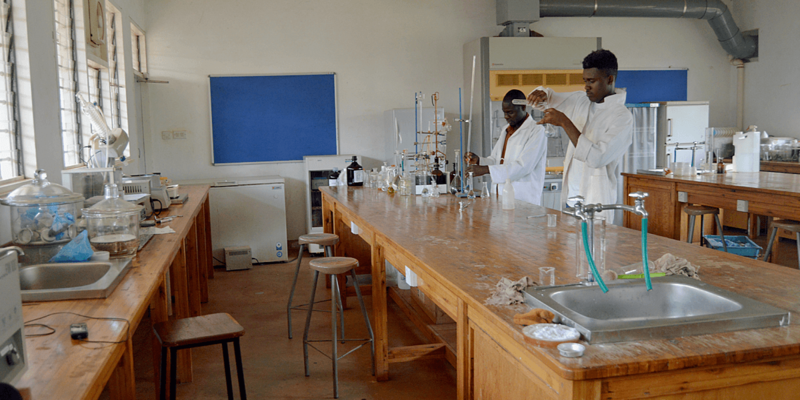 The Department of Biotechnology at Lilongwe University of Agriculture and Natural Resources (LUANAR) seeks to prepare students to meet agricultural challenges in Malawi and the region. 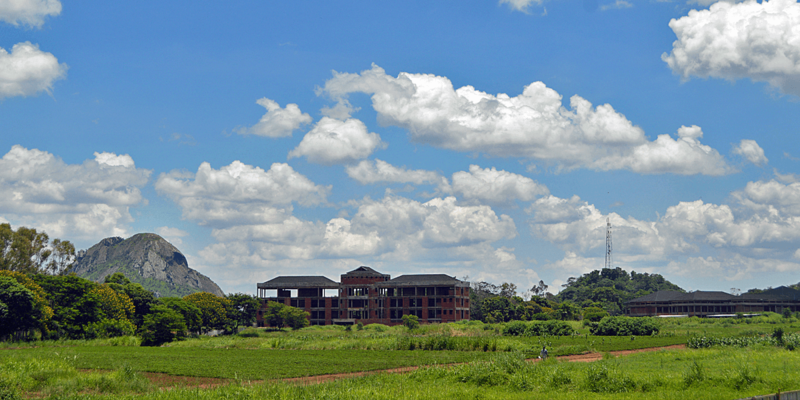 LUANAR is the leading agricultural university in Malawi and offers education and research opportunities related to agricultural growth, food security, and sustainable natural resources management. 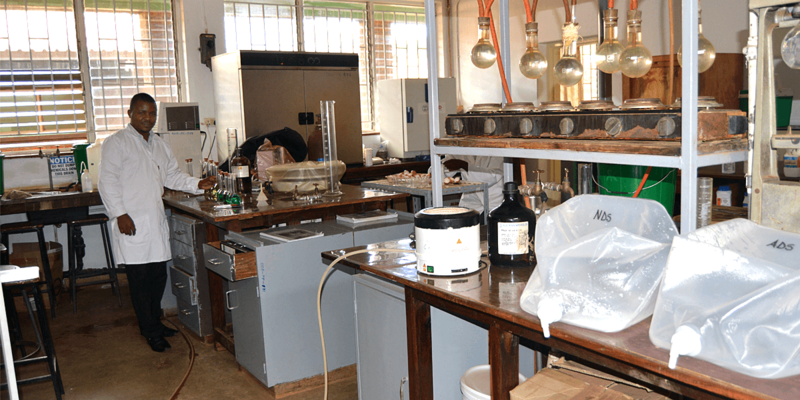 The Department’s labs serve as a core research facility for faculty from other departments across the university. Dr. Kingdom Kwapata is a lecturer in molecular genetics and biotechnology at LUANAR with a PhD from Michigan State University, where he was a Fulbright Fellow. His areas of interest include phytomedicine (the study of illness and damage to plants) and genetic engineering of crops. Dr. Kwapata has patented a system for creating transgenic bean plants that has been used to develop strains with improved drought tolerance, antifungal resistance, and herbicide resistance. The same method has also been used to create plants that can produce a marker gene that could be used as a tool for research and diagnosis of diseases, as well as a gene with anti-HIV properties that may be useful in developing new treatments. 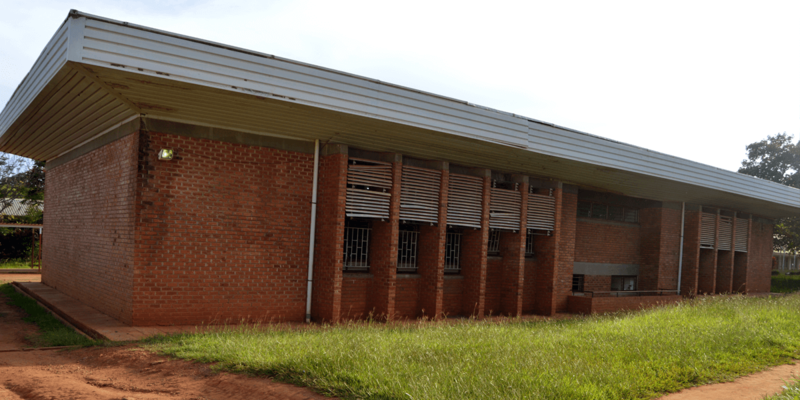 Upon returning to LUANAR after completing his PhD, Dr. Kwapata founded the Department of Biotechnology, the first in the country. 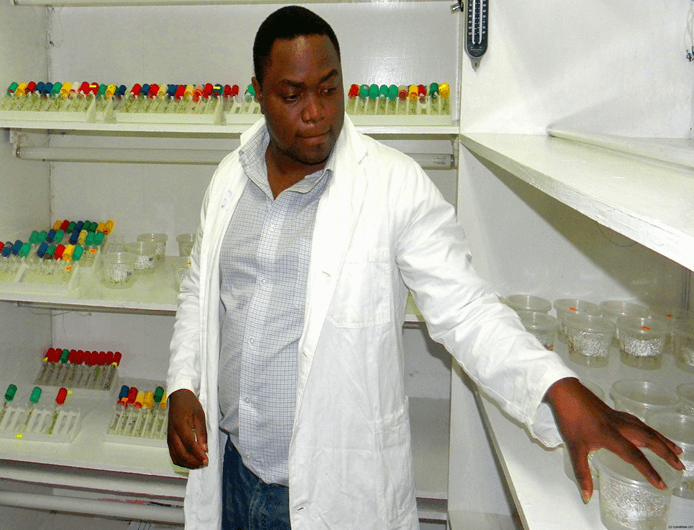 His current work focuses on using biotechnology to develop new agronomic traits in plants with the potential to help increase farmers’ yields three-fold, bolstering their income and ensuring enough food for the community. 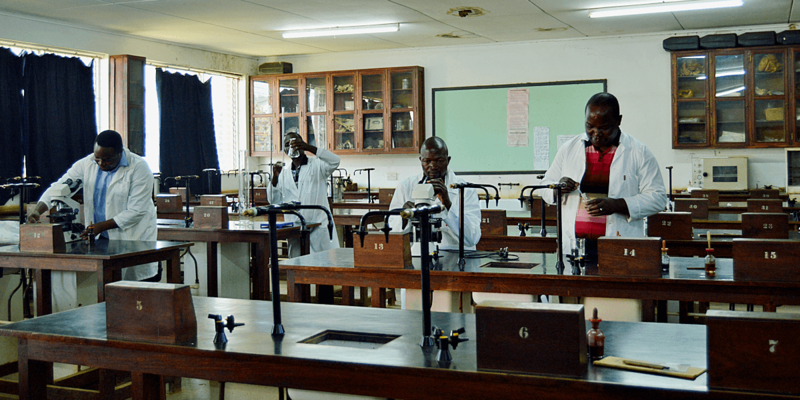 Dr. Kwapata also uses scientific methods to validate the efficacy of traditional medicine, which is the predominate form of healthcare in a large part of Africa. 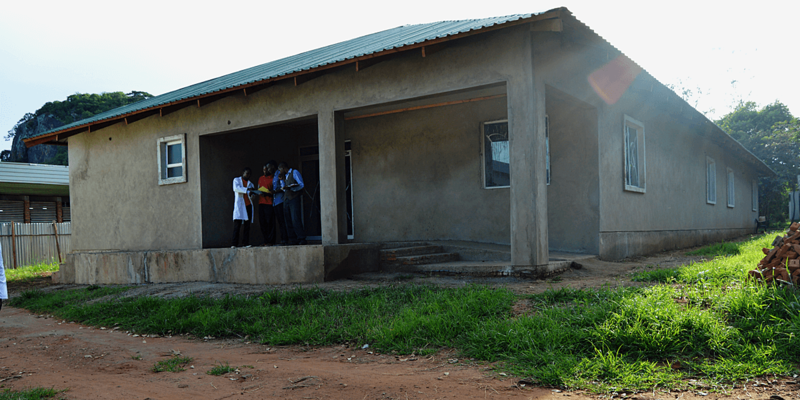 "I believe that science has the potential to solve many of the problems of the developing countries like Malawi. I want to educate the younger generation in science and inspire them to become distinguished scientists capable of solving some of the challenges we are facing on the African continent." 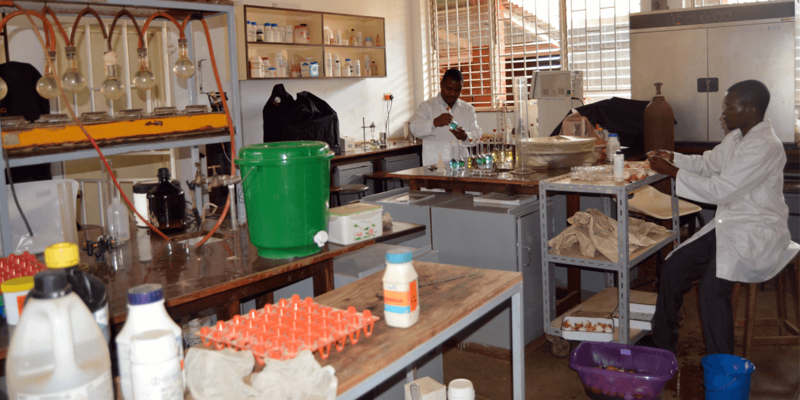 The Department of Biotechnology needs equipment to support on-site research by graduate students, most of whom currently travel to South Africa to conduct thesis research. It will also help retain molecular biologists as faculty members and support the university's goals of increasing both undergraduate and graduate student enrollment. 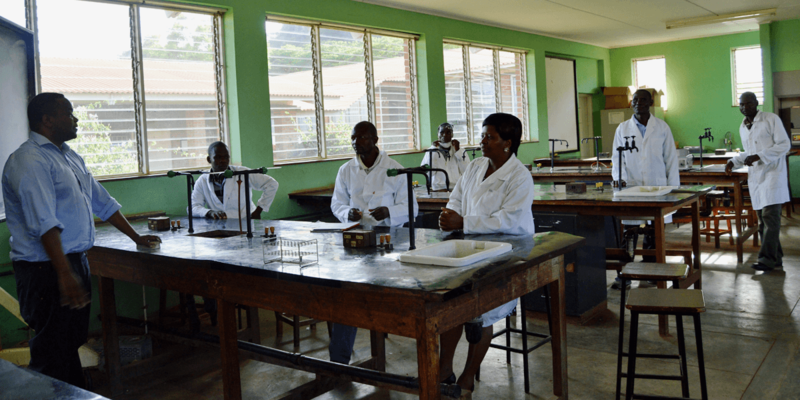 Podcast: "A Malawian Professor's Path to Biotech Research"